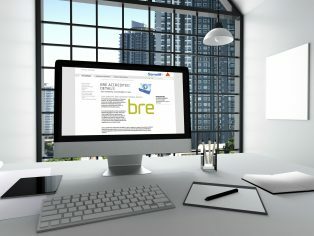 In a move to help specifiers make buildings more sustainable, Sika Sarnafil is proud to announce the launch of its BRE Certified Thermal Details, available to download via its online Sustainability Hub and from the Certified Thermal Details and Products scheme website. 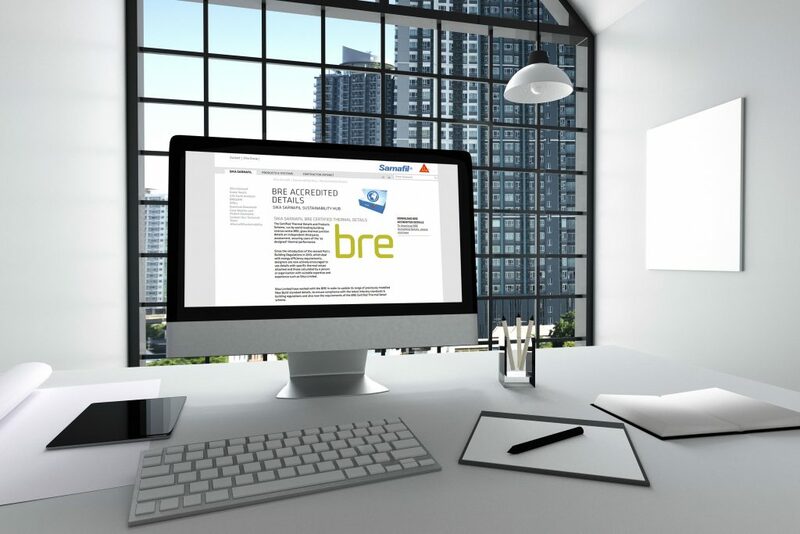 The Certified Thermal Details and Products scheme, run by world-leading building science centre BRE, gives thermal junction details an independent third party assessment, assuring users of the ‘as designed’ thermal performance. Sika Sarnafil has been working with BRE for the past year to become one of the first flat roofing manufacturers to have its thermal details certified. Since the introduction of the revised Part L building regulations, which deal with energy efficiency requirements, architects and specifiers are now actively encouraged to use details with thermal values attached, otherwise they may have to pay a penalty elsewhere. Easily accessible and straightforward to use, all Sika Sarnafil’s thermal details have been redrawn and modernised with values that tie in with the requirements for Part L. The specifier can be confident that all Sika Sarnafil thermal details assessed under the new scheme will perform as described, as well as being of a very high quality. “Insulation used in roofs and walls to maintain heat works well, but this can fall down at junctions and thermal bridges where heat can escape. Recent research has shown that thermal bridging can be responsible for up to 30 per cent of a dwelling’s heat loss, which is really significant. 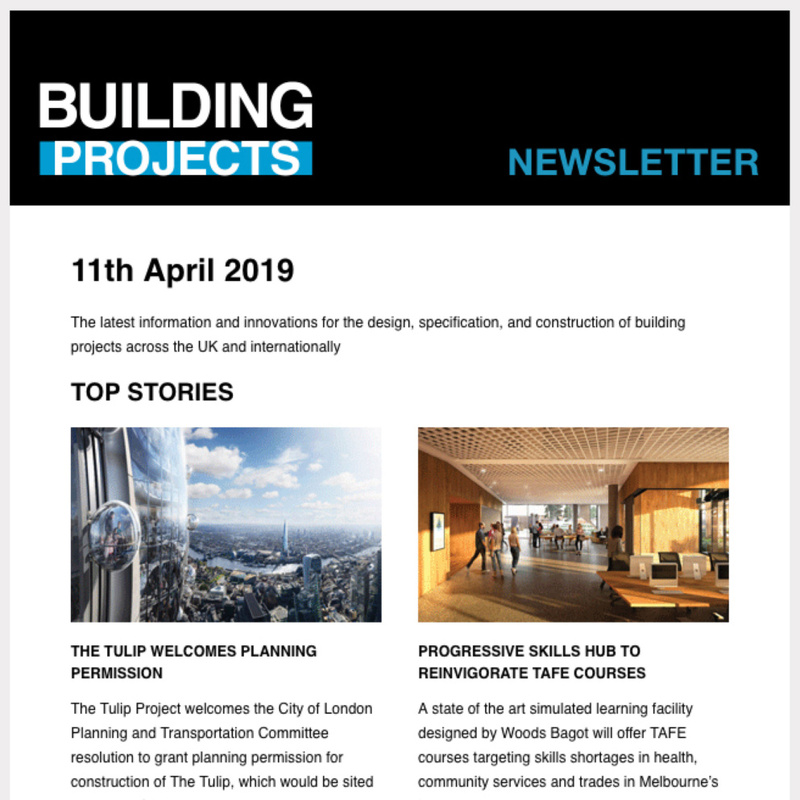 “Independent certification helps to address the problem of this performance gap – enabling us to build better buildings with superior thermal performance, which in turn are better for the environment. In addition there are serious cost savings for all parties involved in the project, not to mention those who will be paying the energy bills. The details are available to download via Sika’s new Sustainability Hub, a website packed with tools for those specifying projects with a sustainability requirement. For more information on Sika Sarnafil’s products and services, call 01707 394444, email sarnafilroofing(Replace this parenthesis with the @ sign)uk.sika.com or visit http://gbr.sarnafil.sika.com. For further information on the Certified Thermal Details and Products scheme, contact the scheme manager at 01355576200 or certifiedthermalproducts(Replace this parenthesis with the @ sign)bre.co.uk">certifiedthermalproducts(Replace this parenthesis with the @ sign)bre.co.uk, or visit www.bre.co.uk/certifiedthermalproducts.